Norma J. Herzog, born October 17, 1946, passed away April 15, 2019 surrounded by her loving family. Wife of the late Louis Herzog, dear mother of Randy (Sheila) Powell, Kathy (Jeff) Boeh, Charles (Sherry) McCrossen, Benjamin (Jennifer) Herzog, and Dawn (Heather) McCrossen, grandmother of 15 grandchildren, great-grandmother of numerous great grandchildren, and dear loving sister of Brandy Dunn, Wanda Shell, Jay Riddle, the late Angela Smith, and the late Nancy Rowland. 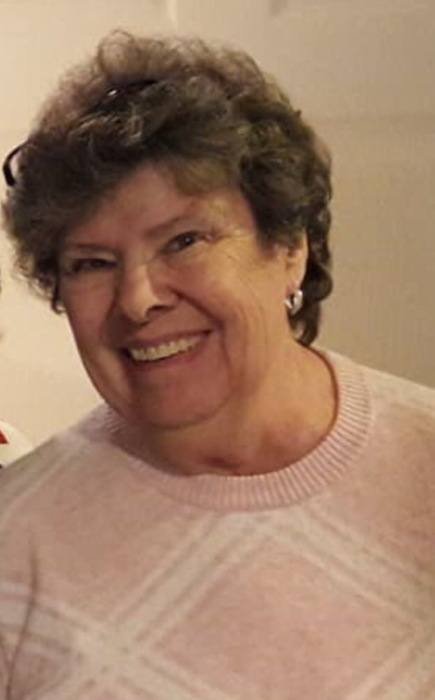 The family of Norma will be receiving friends for a visitation at Shorten and Ryan Funeral Home - Mason (400 Reading Rd., Mason, OH 45040) from 5:00 PM - 7:00 PM Thursday, April 18, 2019 with a funeral service to follow on Friday, April 19, beginning at 10:30 AM. A gathering will take place at Otterbein - Lebanon following the burial.